“Adjuvant therapy for melanoma to lower the risk of disease recurrence and death in patients with high-risk disease who have undergone definitive surgical treatment has previously been administered primarily to patients with stage III disease, as well as a small group of patients with stage IV disease who could be rendered disease free surgically, according to Ahmad A. Tarhini, MD, PhD. “In a study reported in JAMA Oncology, Goodman et al found that adjuvant radiotherapy was associated with better outcome in patients with early breast cancer who had detectable circulating tumor cells (CTCs). “The first-ever direct comparison of three adjuvant aromatase inhibitors for the treatment of postmenopausal hormone receptor–positive early breast cancer shows no significant differences in clinical efficacy or safety, according to an Italian research team. 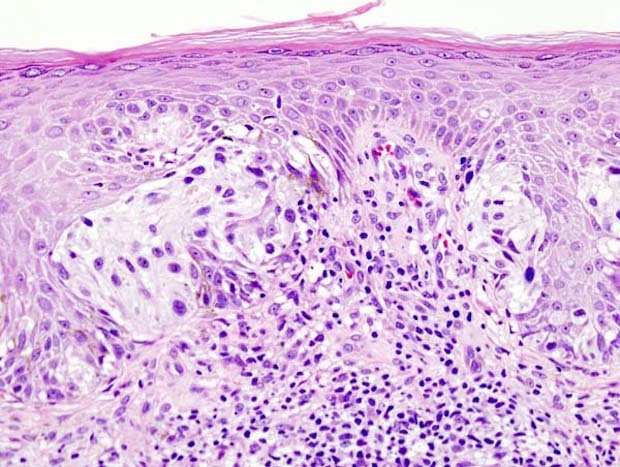 “Nivolumab (Opdivo) has received FDA approval for the adjuvant treatment of patients with completely resected melanoma with lymph node involvement or metastatic disease. “Nearly one-third of women with breast cancer went against their doctor’s advice and chose not to begin or complete the recommended adjuvant anti-cancer therapy to kill residual tumor cells following surgery, according to a study led by a Johns Hopkins Bloomberg School of Public Health researcher. “The future of adjuvant ipilimumab (Yervoy, Bristol-Myers Squibb) for the treatment of resected stage III melanoma could be in doubt, as a combination of ‘astronomically high’ costs and better outcome data with another treatment threaten its position as the standard of care, argues an expert.